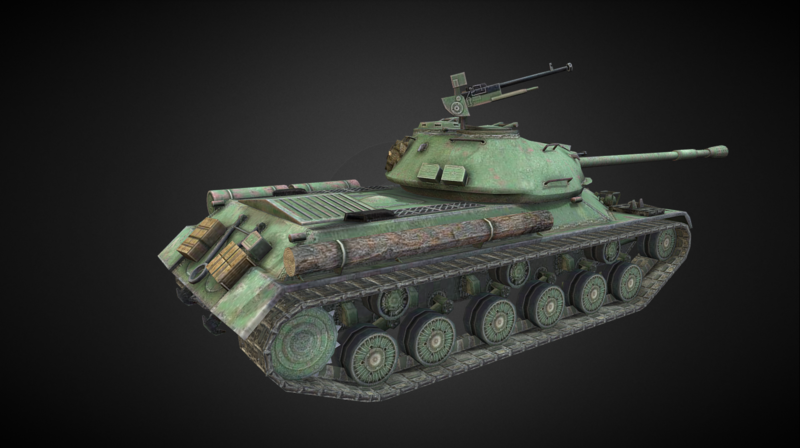 From the mid-1940s to the 1950s, Soviet engineers attempted to modernize the IS-2 tank. 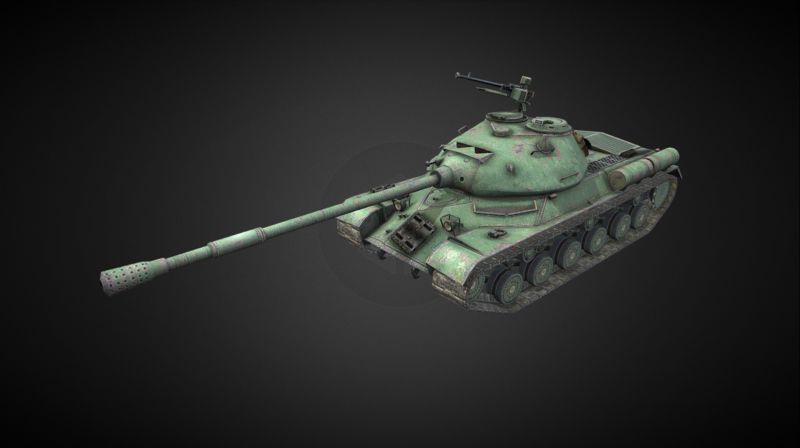 The IS-2U variant, developed in November 1944, was conceived to have a reinforced frontal hull with a plate configuration resembling that of the IS-3. 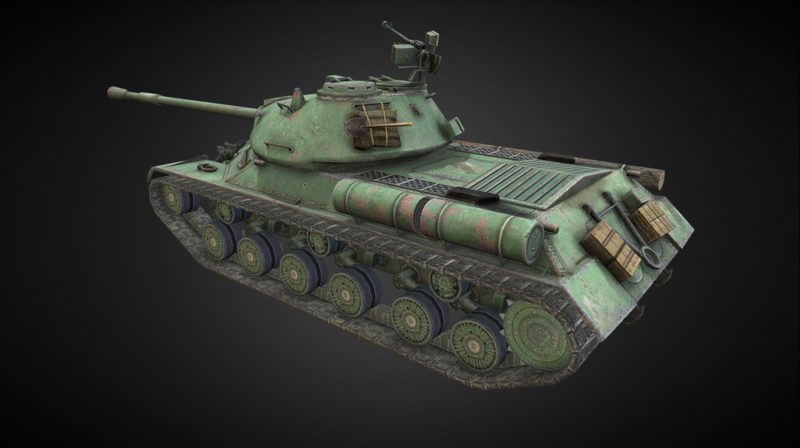 In the mid-1950s the design project was passed to China and became the basis for further Chinese tank development. 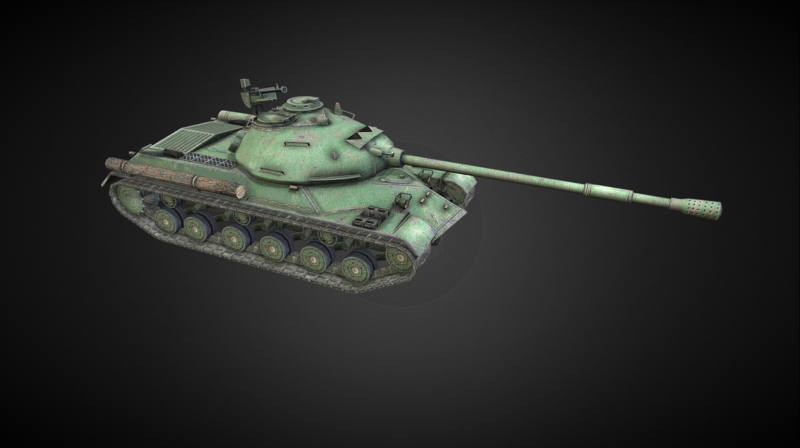 The new 110 heavy tank will be introduced with Update 4.9.